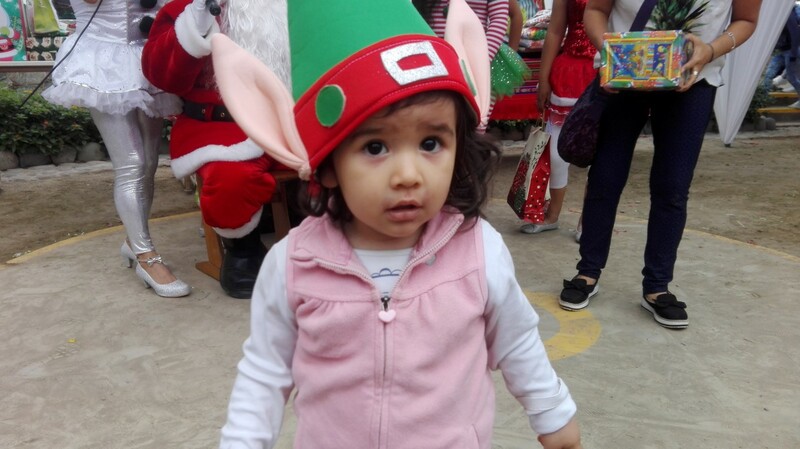 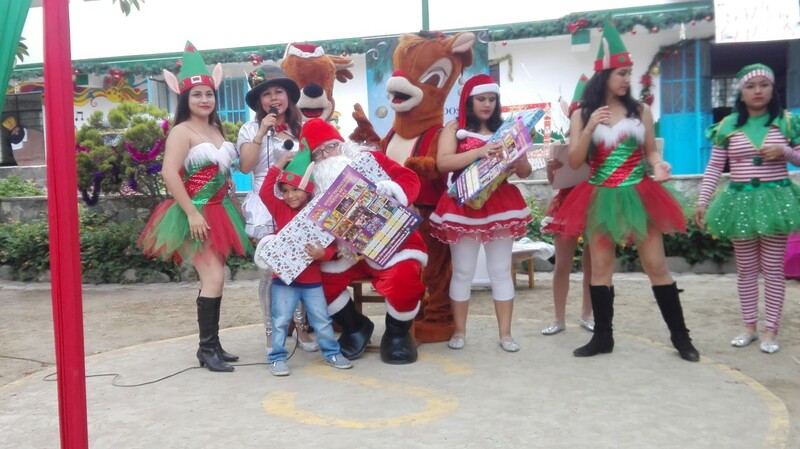 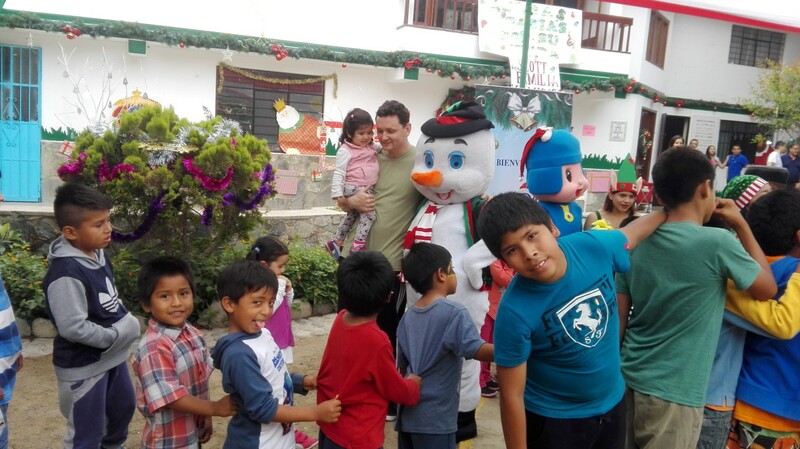 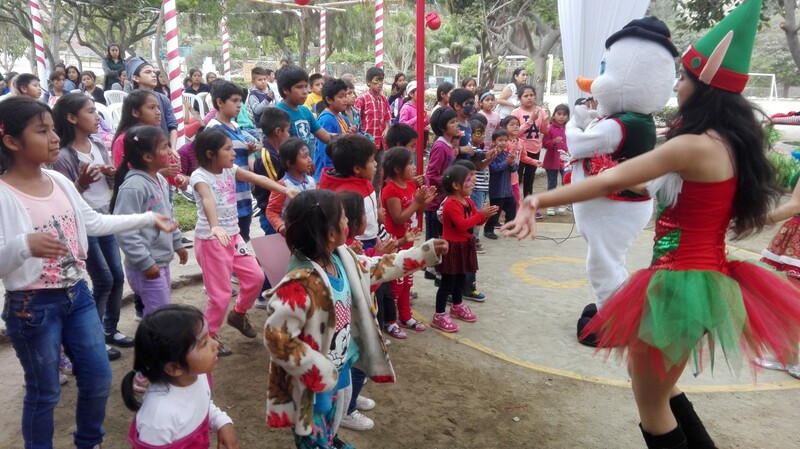 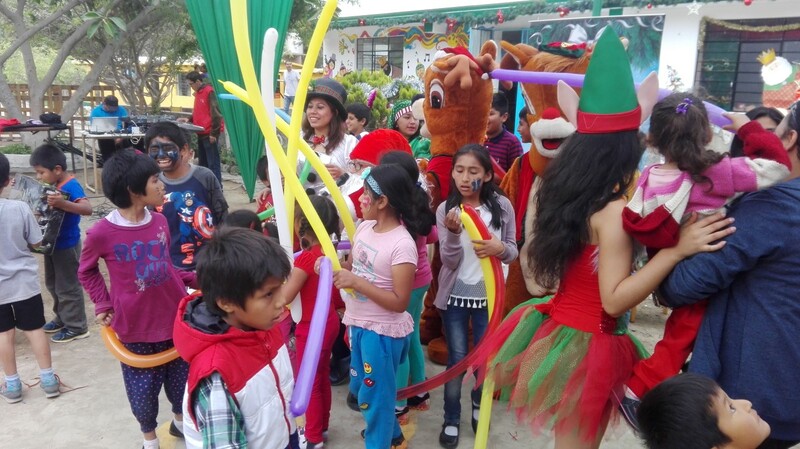 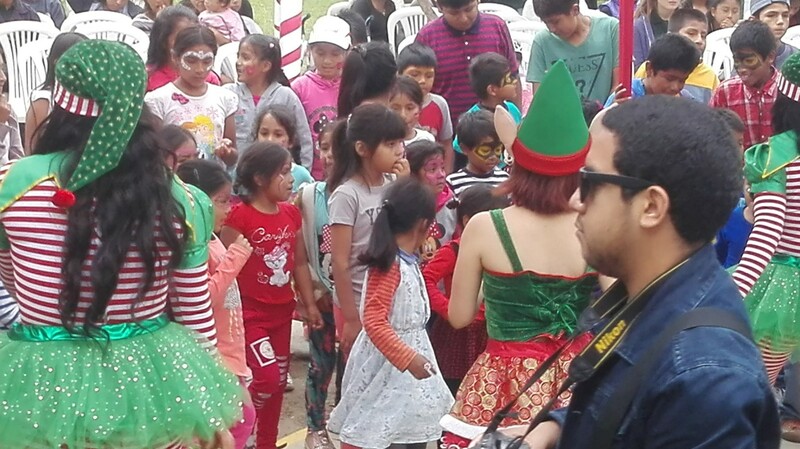 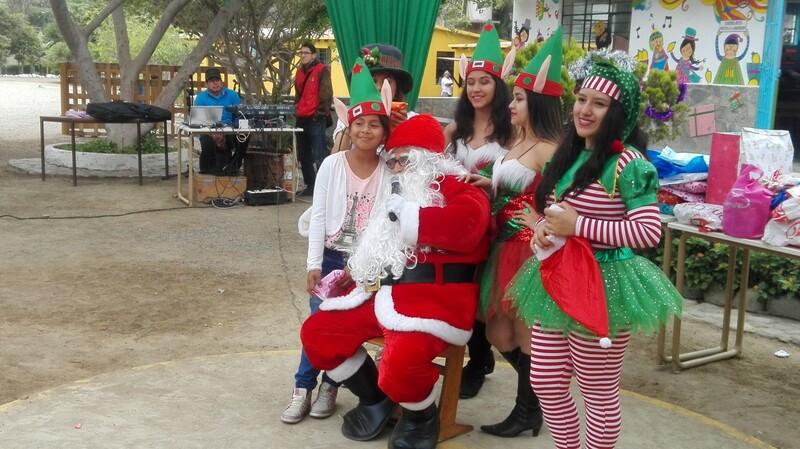 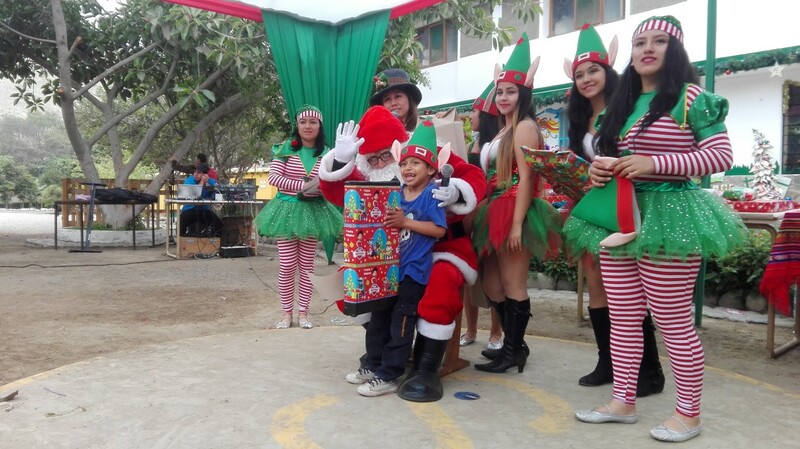 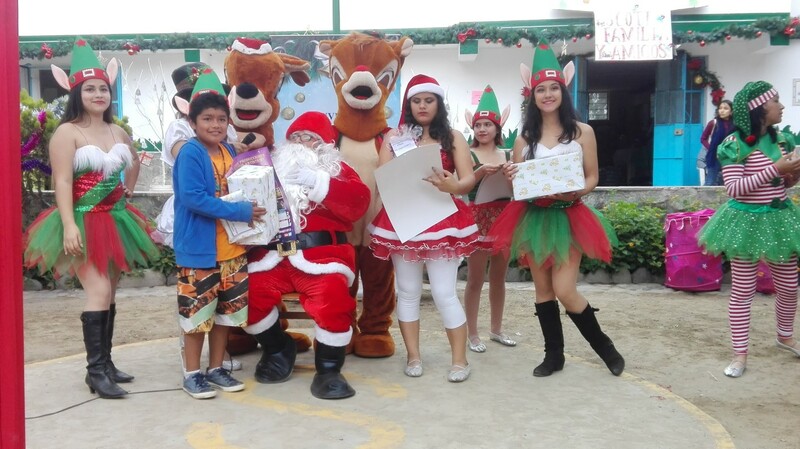 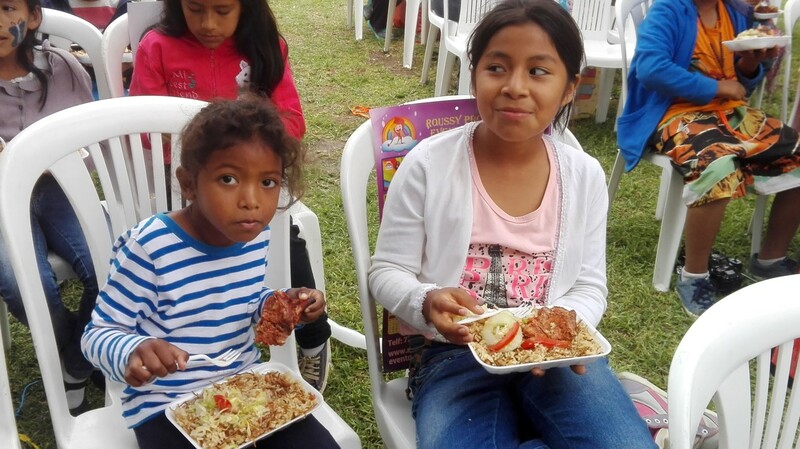 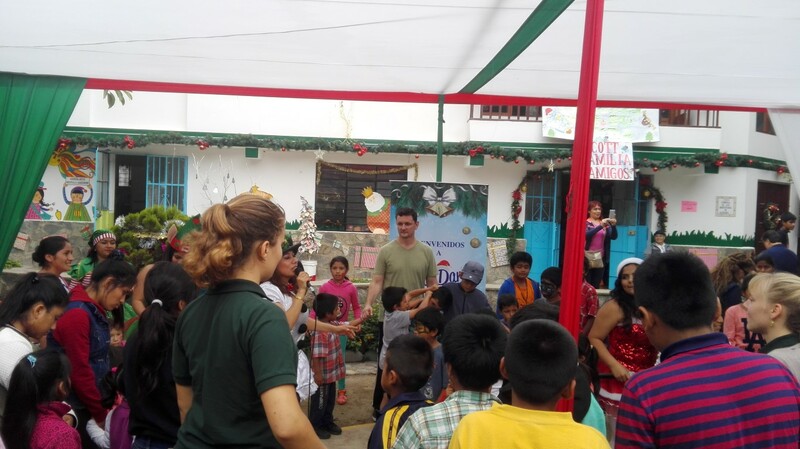 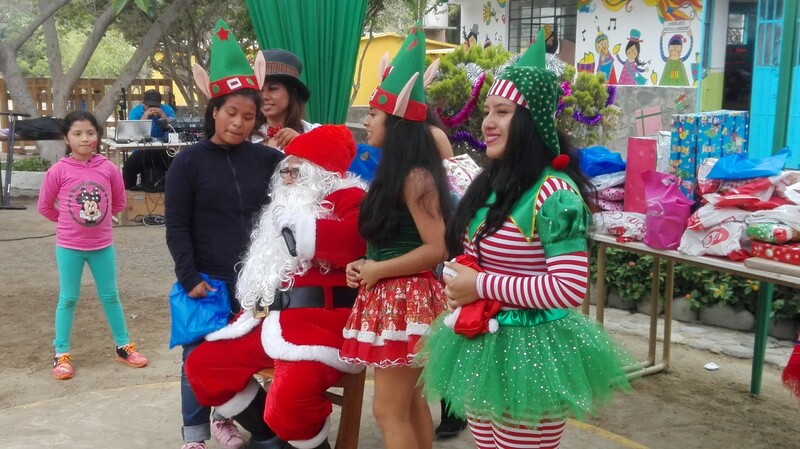 On Saturday December 23, 2017, we hosted the Sonrisasenperu 8th annual Westfalia Orphanage Christmas Party. 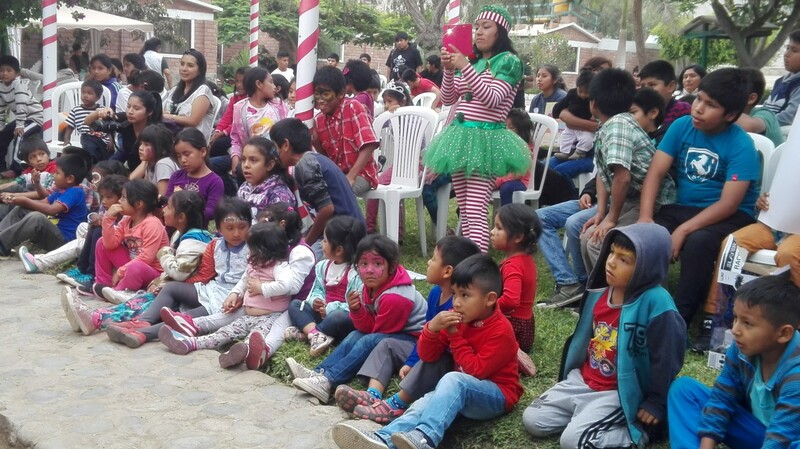 It’s a very special day to show the 120+ orphans that they are loved and cared for. 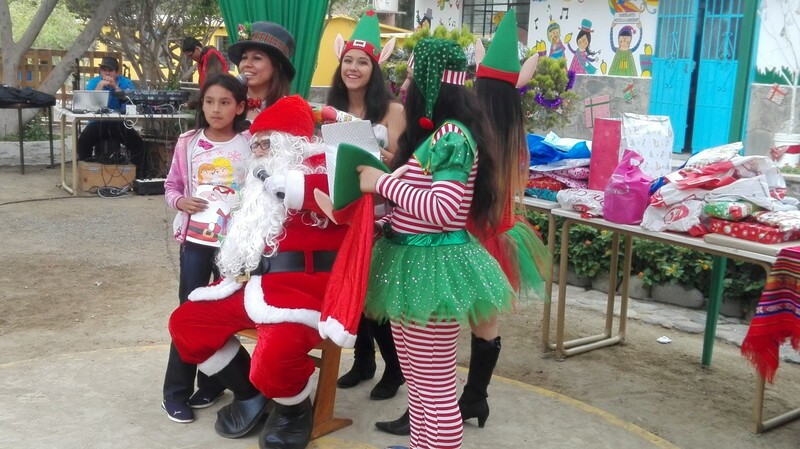 They get a chance to feel like regular children and enjoy Christmas. 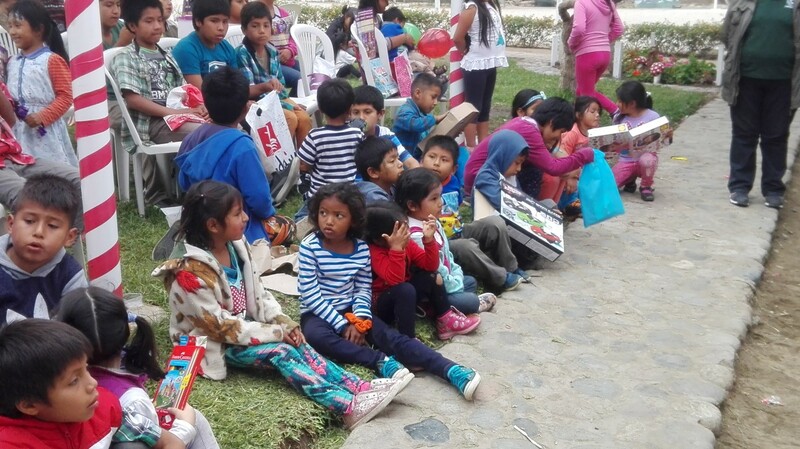 These are the same kids who don’t have individual birthday parties, but have a ‘monthly’ party with all the kids whose birthdays fall in that month. 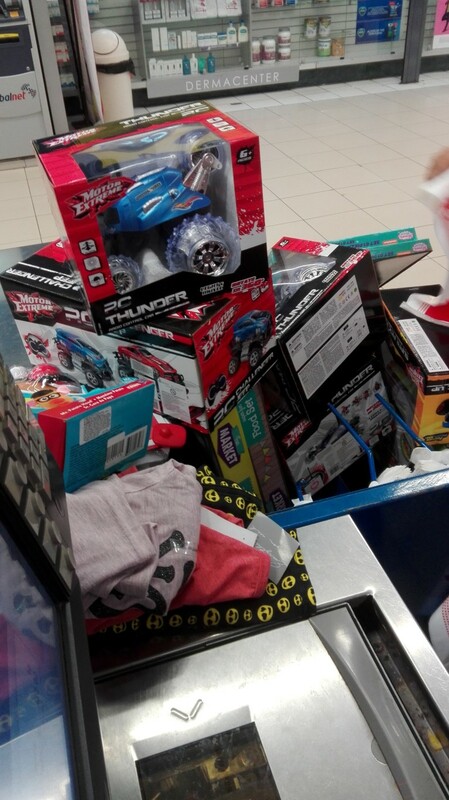 So it is always a really big deal for them. 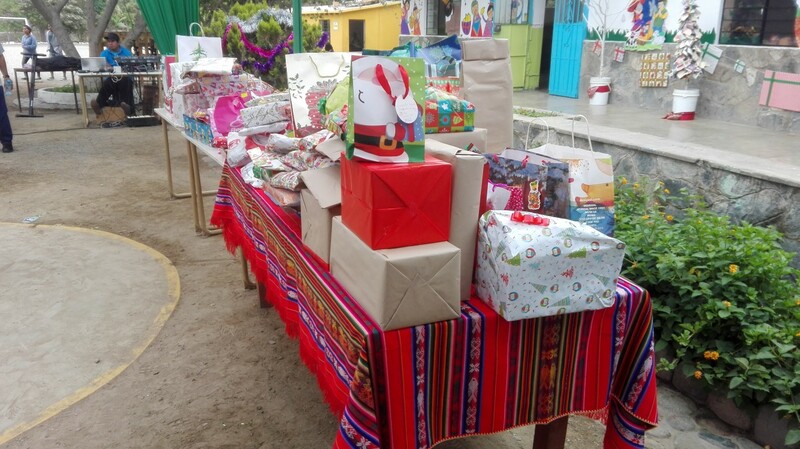 As always a really big thanks to everybody who contributed through donations, gifts, food, or their time. 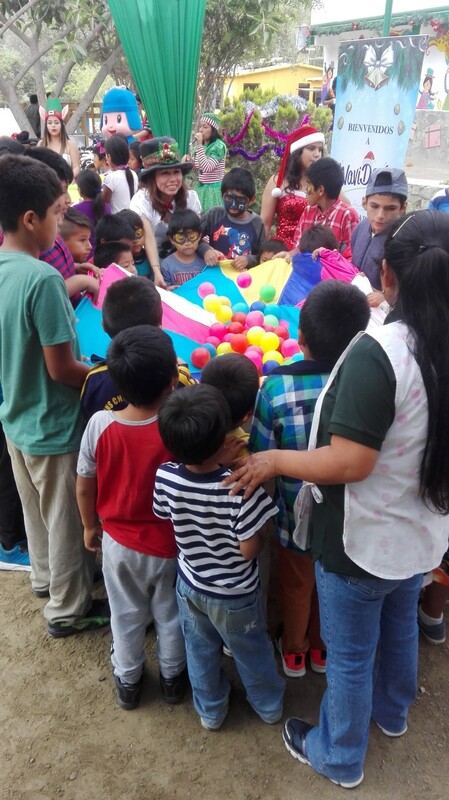 It was an amazing day only made possible with help from you guys! 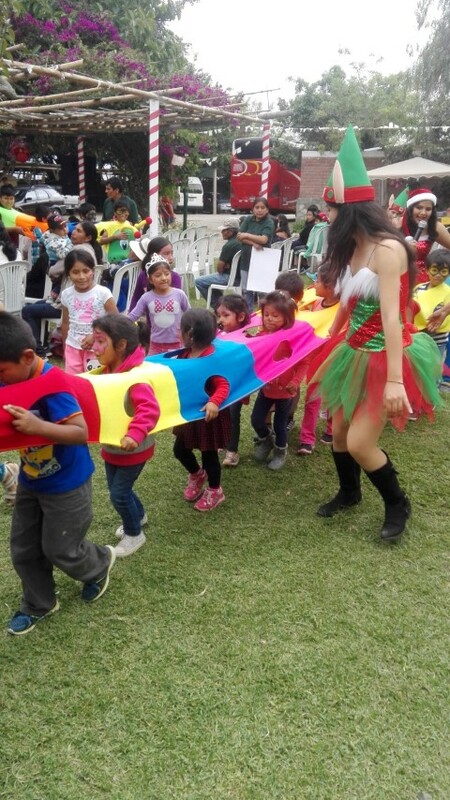 The Christmas party has always been loads of fun and just gets better every year. 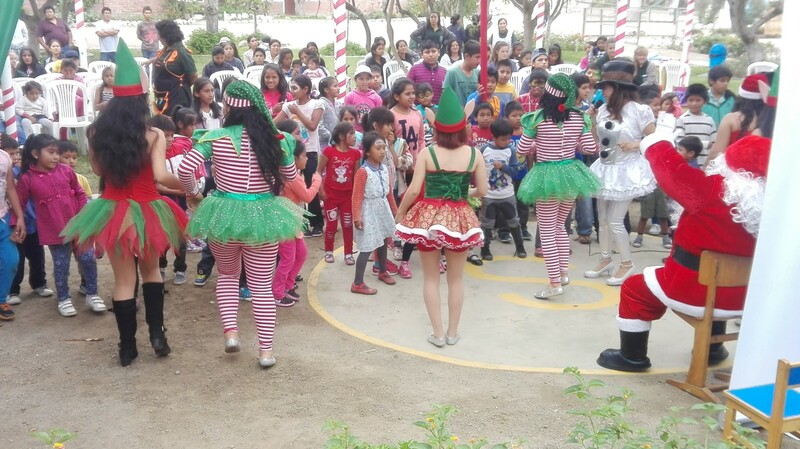 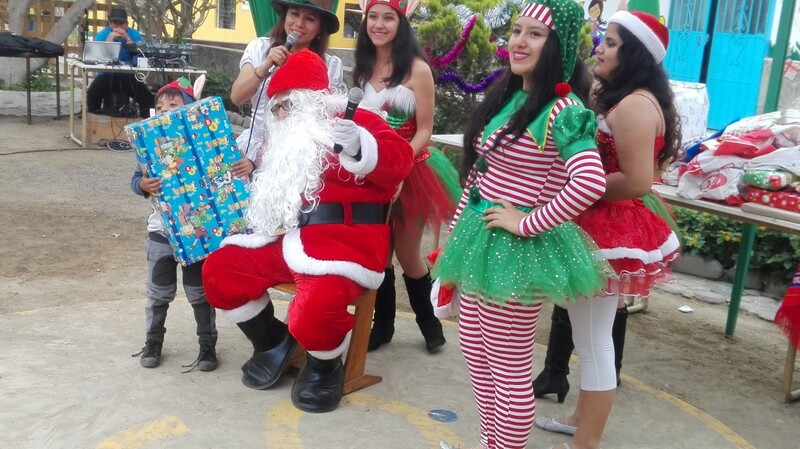 As usual we had an amazing show with dancers, DJ, singing, dancing, games and prizes, face-painting, and Santa and helpers were handing out the gifts. 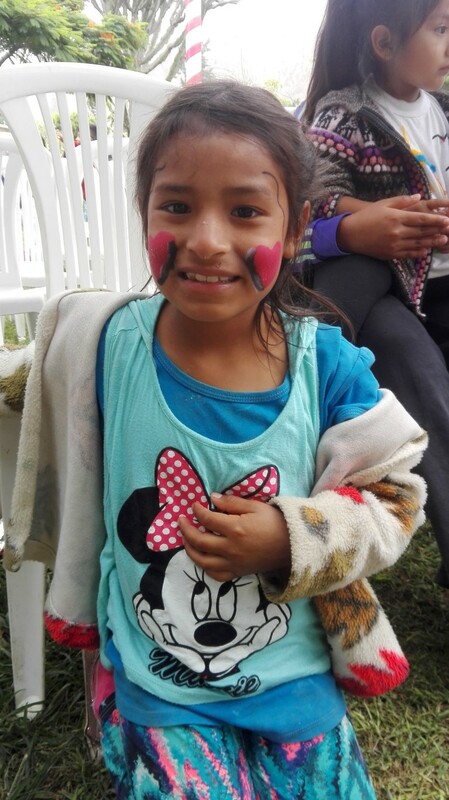 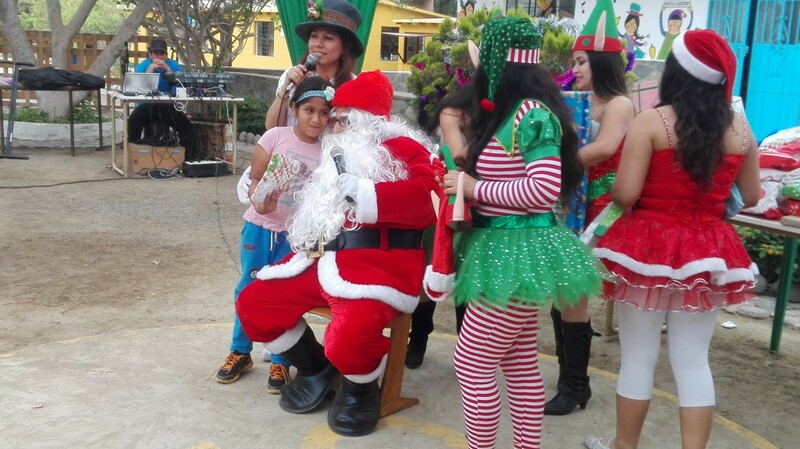 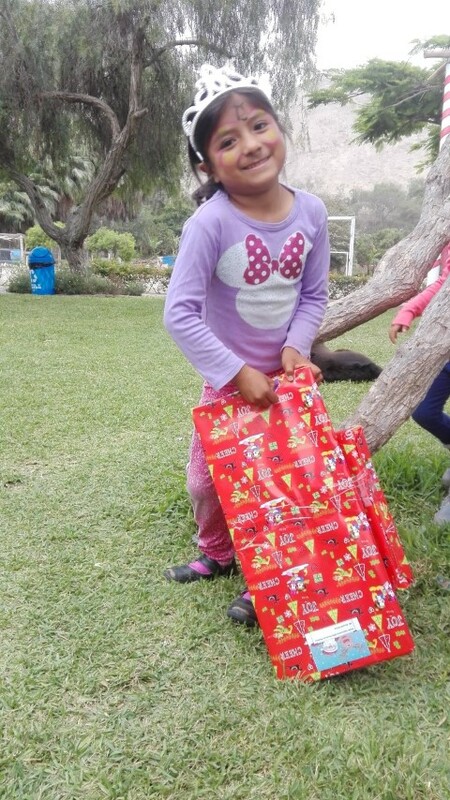 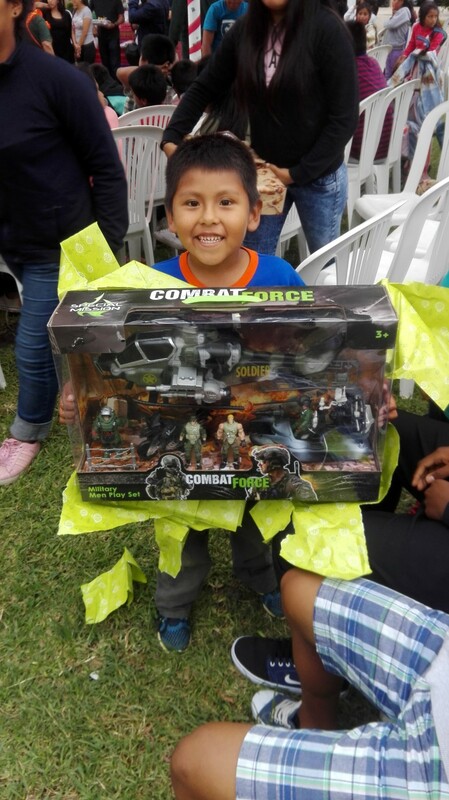 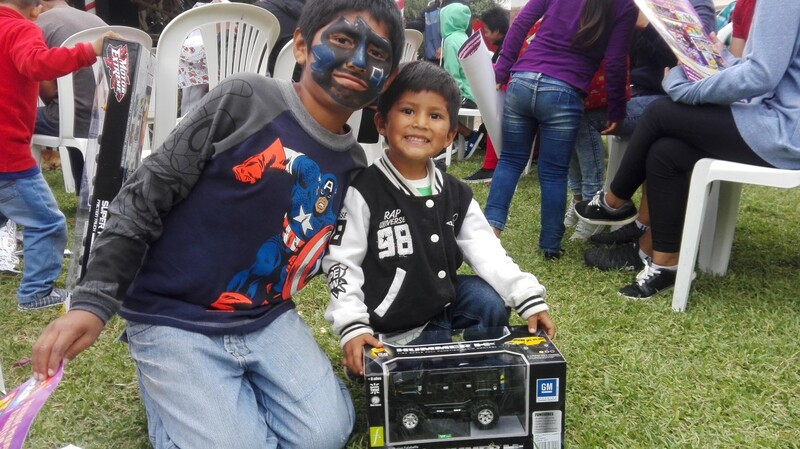 It was such a special day for the kids that live at the remote orphanage in Cieneguilla on the outskirts of Lima, Peru. 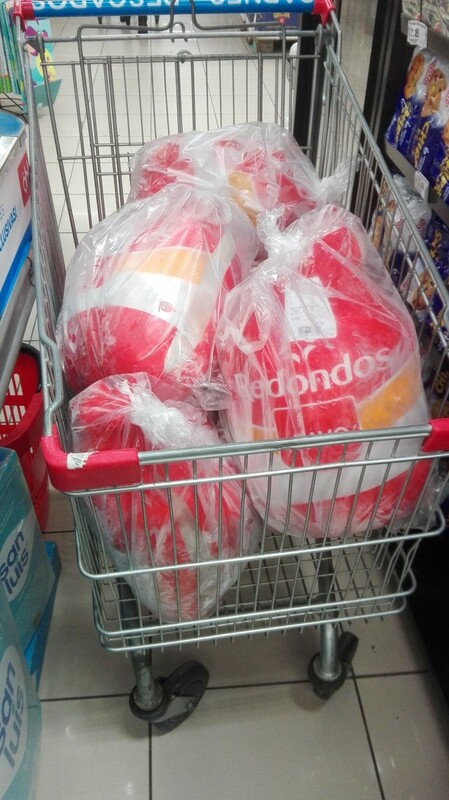 Of course we had a huge turkey lunch. 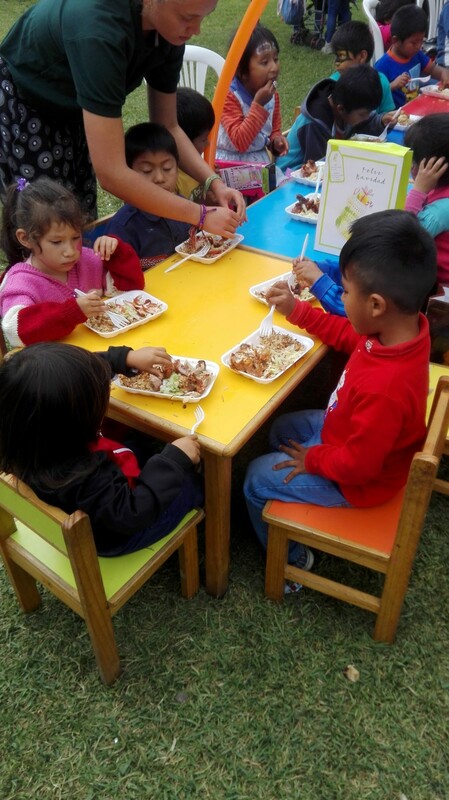 It’s extra special because the children don’t eat a lot of meat due to a lack of funds. 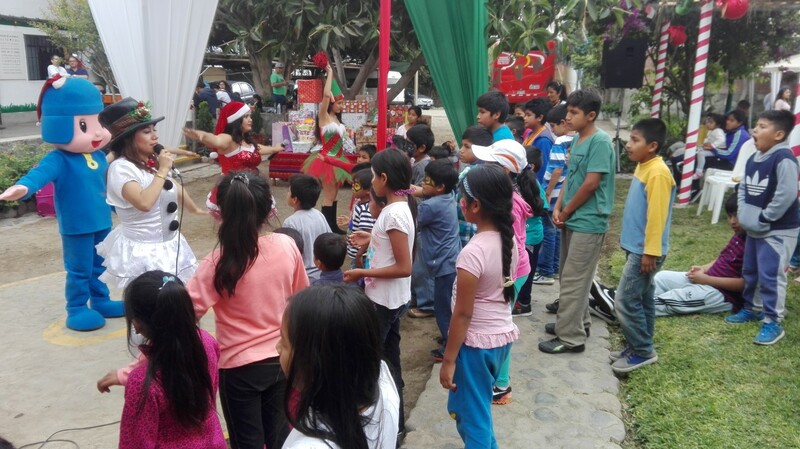 So the event is always a lot of fun for the kids. 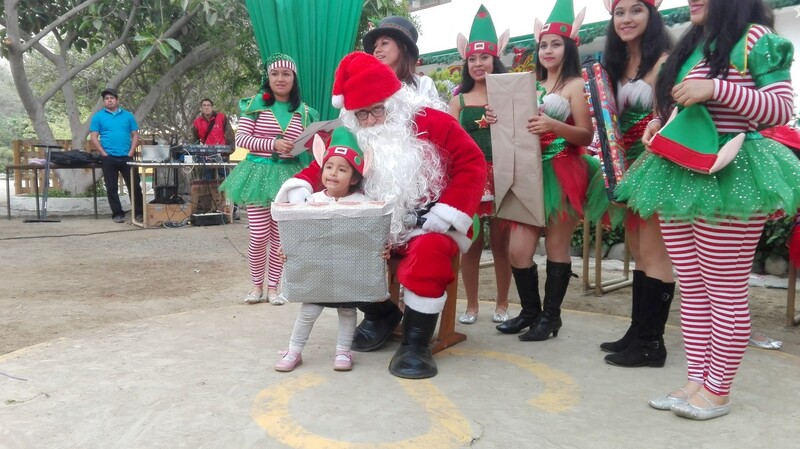 Santa and his helpers handed out the gifts and the kids’ faces said it all as they came up and collected them. 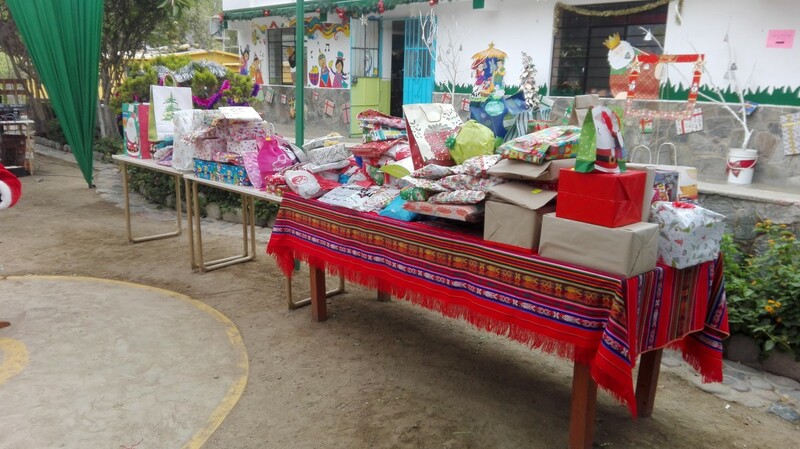 These aren’t kids who have bikes, phones, playstations, or toys we took for granted growing up so the gifts were really special for them. 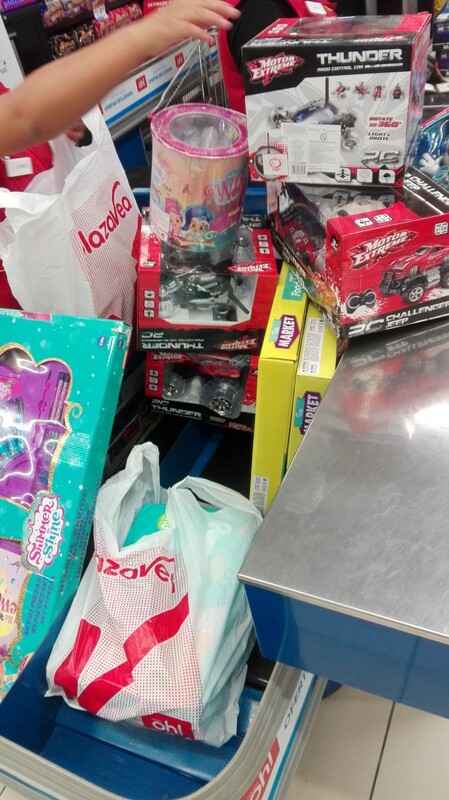 As well as those who got involved in the gift process I’d like to thank those that came out and spent time with the children. 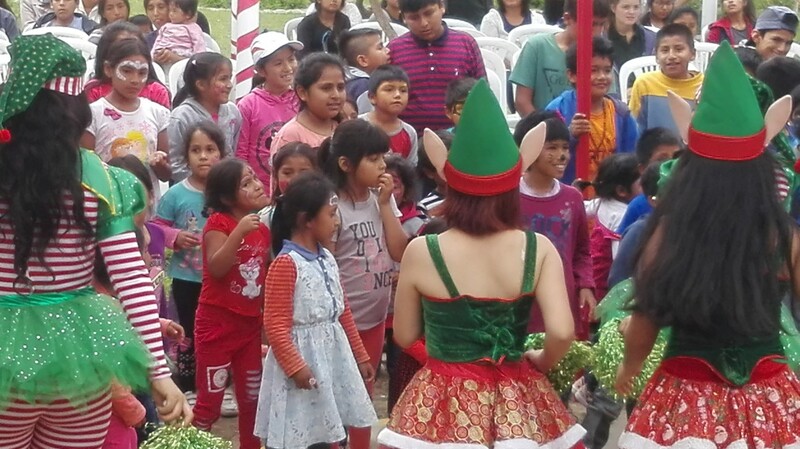 It meant a lot to them to spend such a great day with good people. 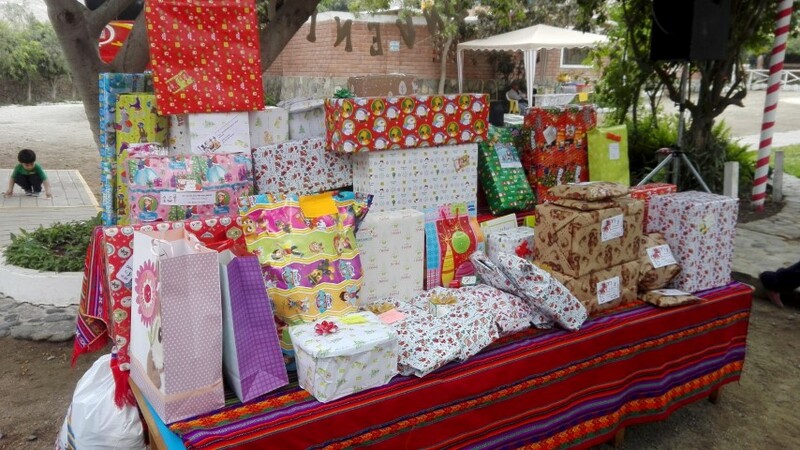 And of course to everyone who got involved with the gifts. 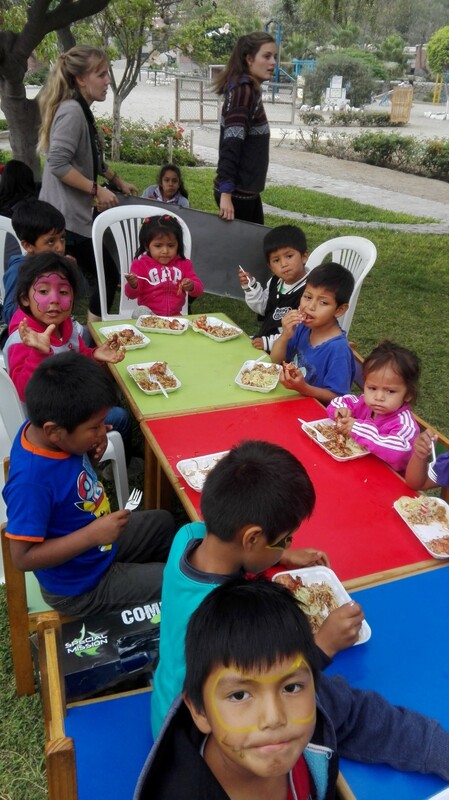 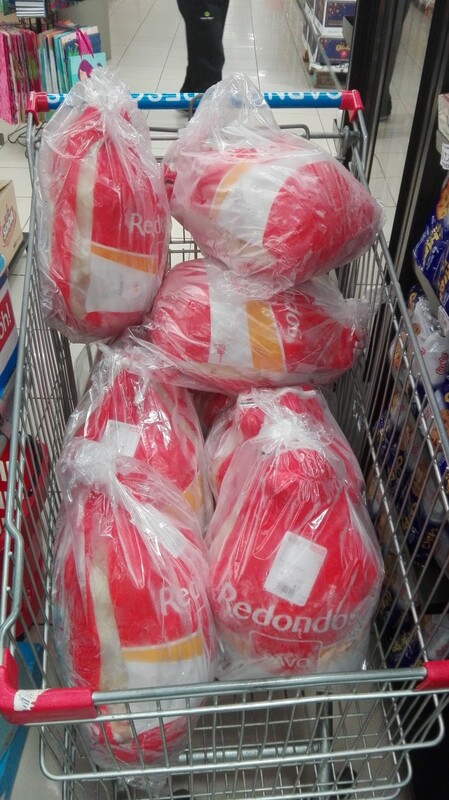 A big thank you to those who have helped us make this event so special, especially Carlo, Silvia and the team at TCI Peru as well as the Sean and family for the turkeys! 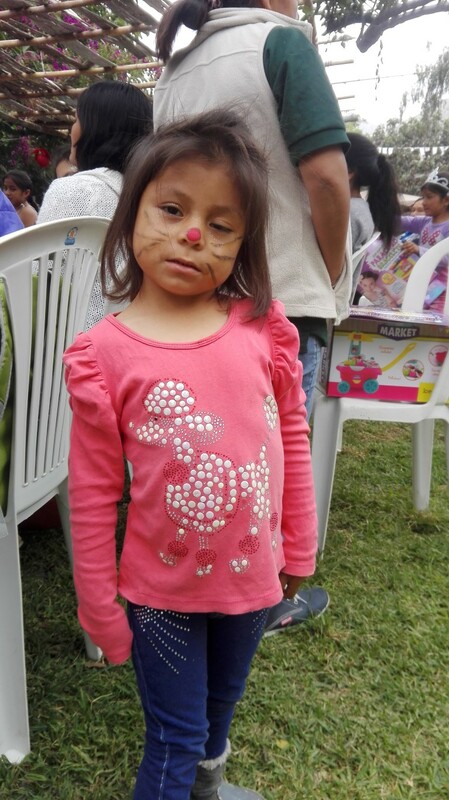 And thank you to all those who have donated funds, food, clothes, and their time over the year to these amazing children. 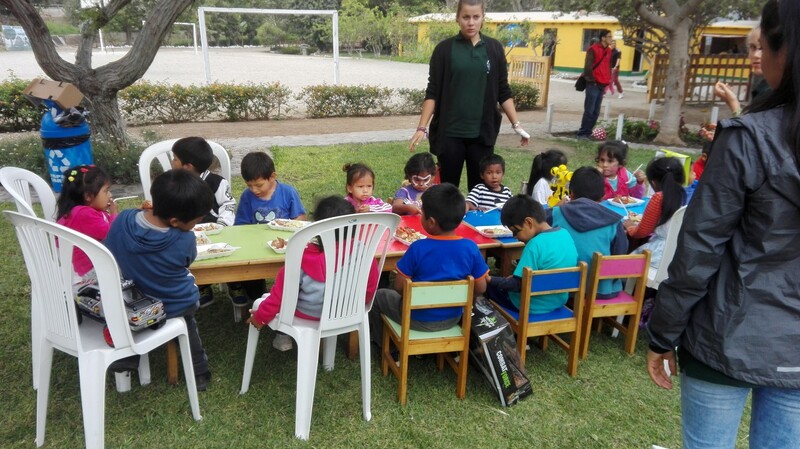 For over 8 years now I have personally seen amazing changes in these children. 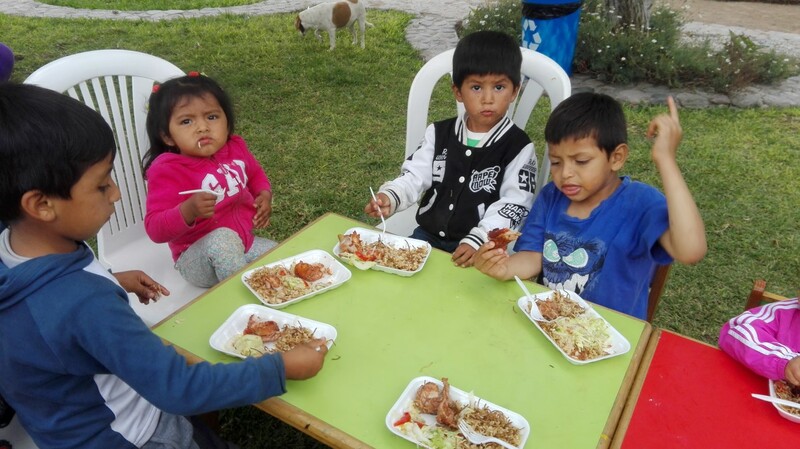 They all come from terrible situations whether it be abuse, abandonment, from the streets, or simply that their families cannot afford to care for them. 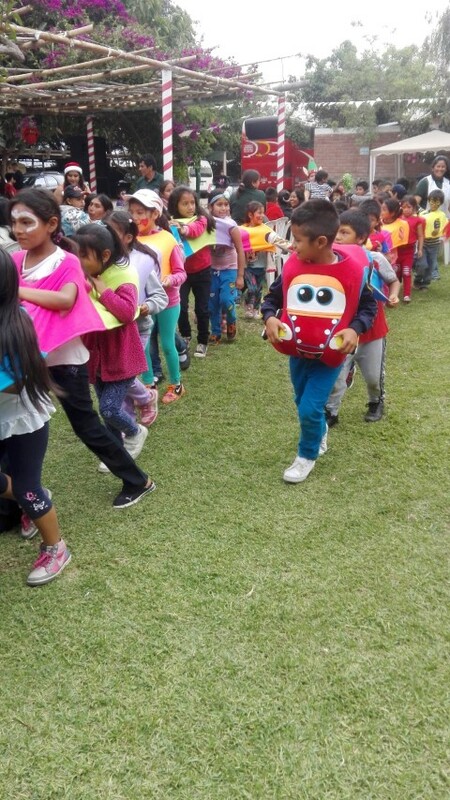 They come from all parts of Peru to join this big family. 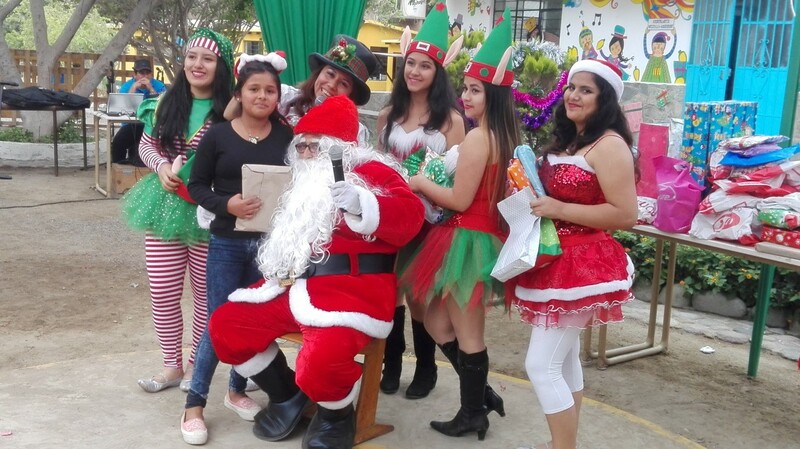 And they continually grow in character from shy and reserved children into loving, confident, caring, empathetic teenagers and adults. 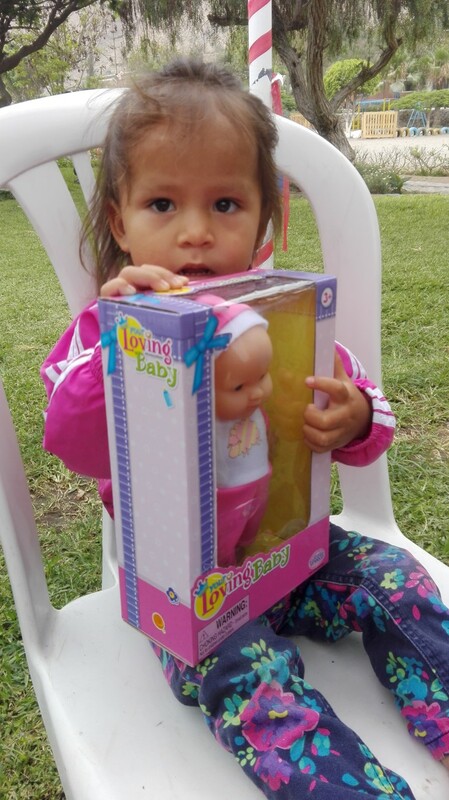 And this doesn’t occur simply from dropping off food or clothes but from constant contact and letting them know that people do care about them, and that they are worthwhile. 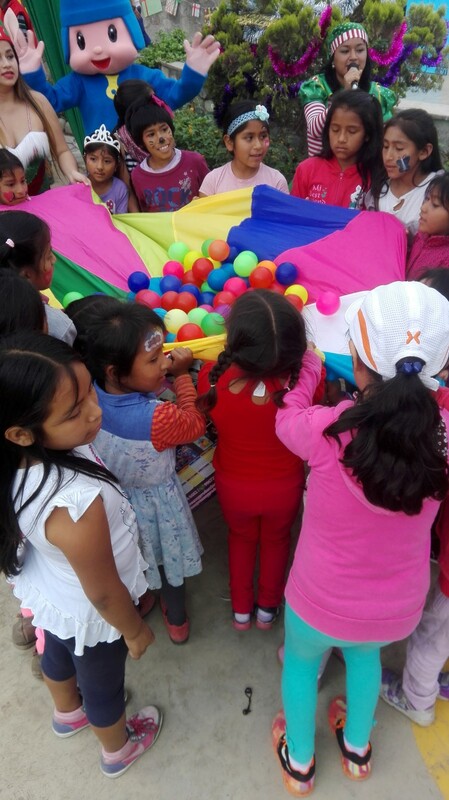 And the children are well aware of the global help they receive and constantly ask about the people and countries that contribute. 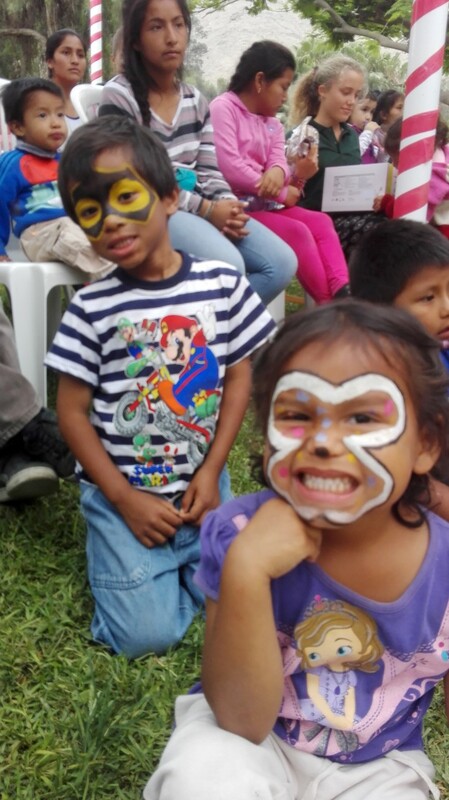 So thank you for making a difference in the lives of others, so far away. 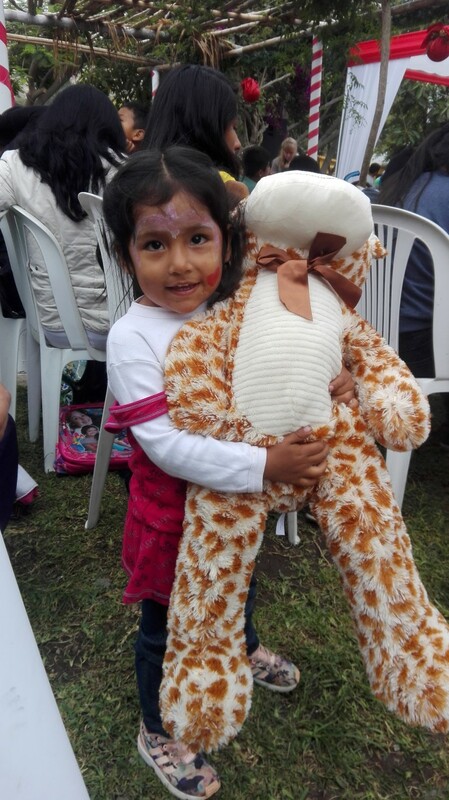 Sonrisasenperu has important projects coming up for 2018 including assisting in the upgrading of the children’s 25+ year old accommodation. 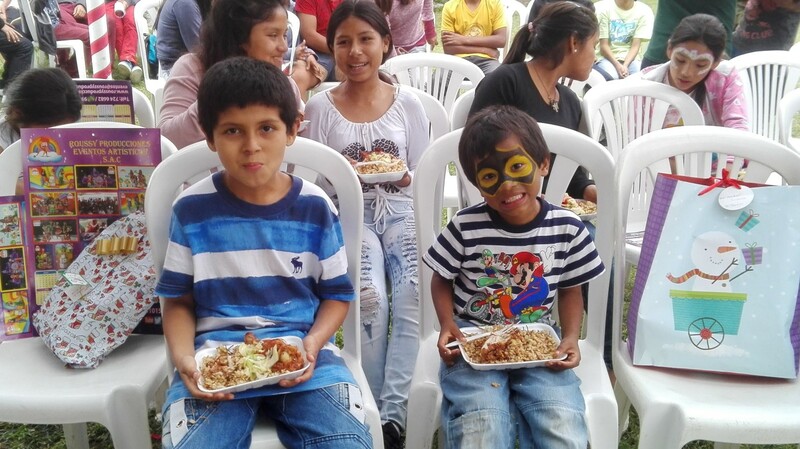 And of course we will continue to provide food and clothing for the 120+ orphans at Westfalia as well as other rural children in need.